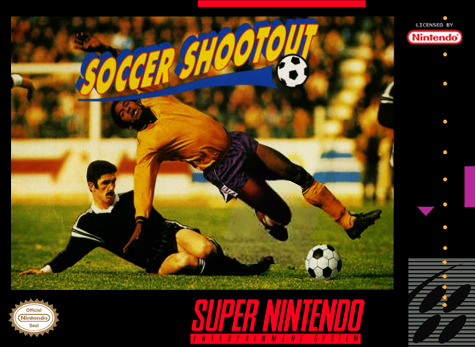 Capcom's Soccer Shootout for Super Nintendo allows you to select from 12 international teams with six different gameplay modes. There are also 10 player moves like the bicycle kick or slide tackles that make the game so much fun. Play alone or up to 4 people.